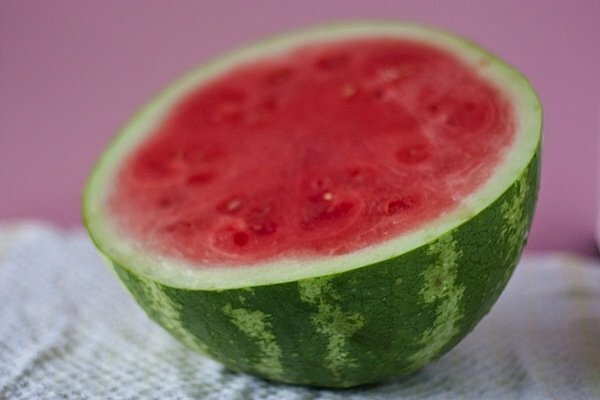 The biggest advantage of watermelon, besides the juicy flavor you look forward to every summer, is that it alters your blood lipids in a way that has a big impact on artery plaque deposition. Basically this means you will be healthier and your risk of developing tummy fat will be lowered. 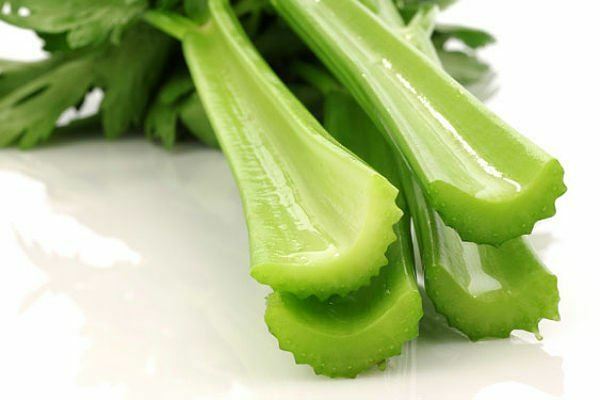 Celery squeezes by with an astoundingly small eight calories! Eating them as an appetizer will help you eat less during a meal. There are also rich in calcium and Vitamin C. Even celery juice is a popular go-to diet drink. Green pepper, red pepper, cayenne pepper – it doesn’t really matter (although the hotter it is, the better it will work). 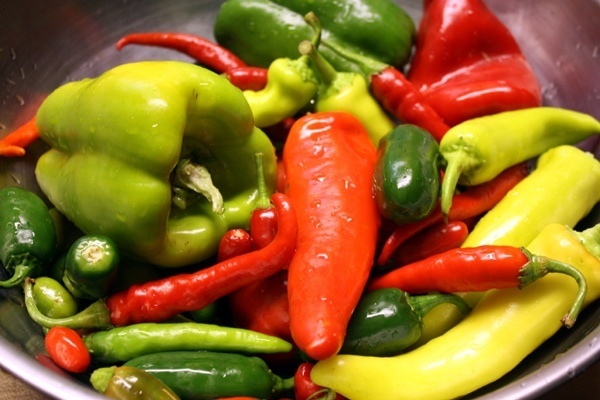 Peppers contain the compound capsaicin, which prompt your body to begin thermogenesis. This is the process by which your body will release calories in the form of heat. With your body working overtime to burn off more calories you will also be burning off more fat. 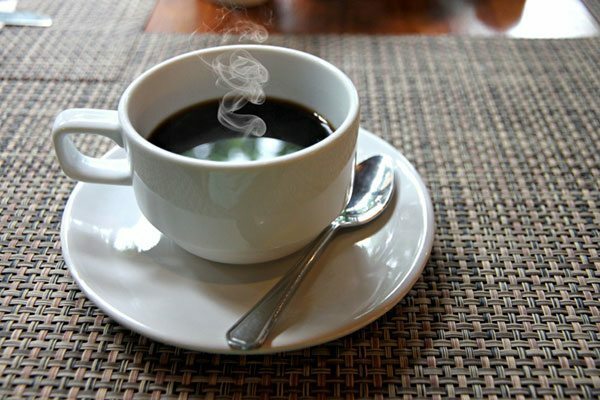 Research has shown that coffee lowers insulin and slows down the release of glucose, both of which will help prevent gaining weight. In addition to improving your mood it also boosts your metabolism, due to the antioxidant chlorogenic acid (a compound that increases your body’s use of fat for energy). Too much coffee is a bad thing, but in moderation it can be great. Dark chocolate? This list just keeps getting better. Yep it has been proven that this delectable dessert option contains proanthocyanins and flavonoids that will relax your blood vessels (lowering blood pressure) and control your insulin levels. 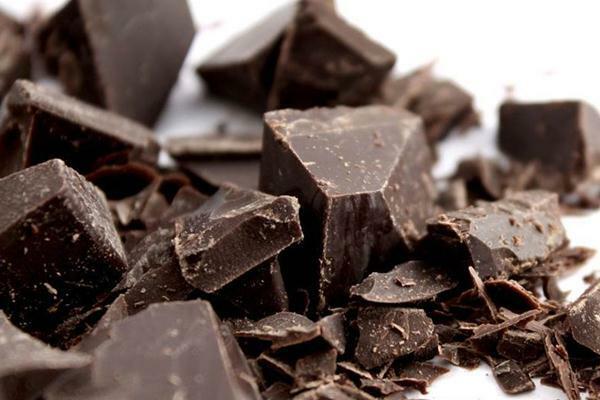 Dark chocolate is also a source of vital minerals like copper, calcium, magnesium, iron, and potassium. 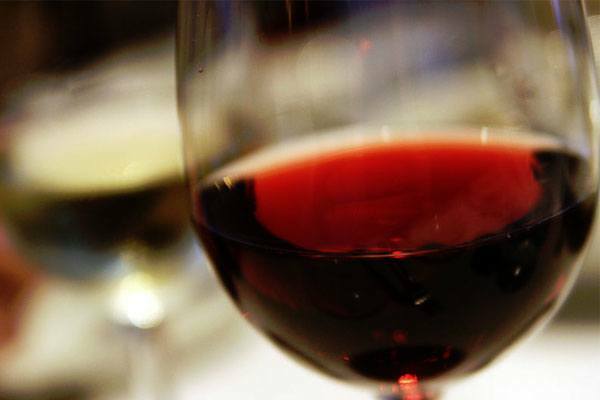 Now you might think I’m just making stuff up, but actually red wine has many properties that can help you lose weight. This libation not only has great effects on your heart, but it can help control and prevent weight gain. Calcium pyruvate aids fat cells in burning more energy and the antioxidant resveratrol hinders the production of fat cells. Protein is an important part of building muscle instead of fat, and lamb is a much better source of protein than canned and processed meats. 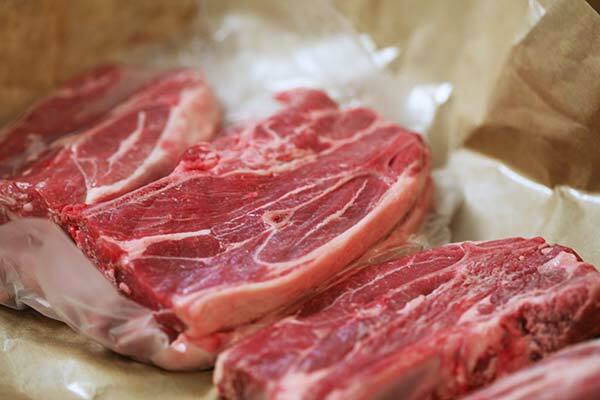 Besides zinc, protein, and Vitamin B, lamb also contains conjugated linoleic acid. Low levels of this acid in the body can lead to obesity, so lamb is a good way to keep this from happening. 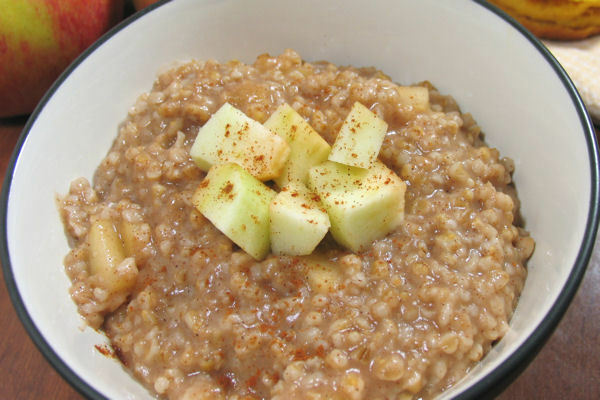 Oatmeal is rich in fiber and it slows your body’s digestion of carbs, meaning it will sit in your stomach for a few hours and help you make it to lunch without eating again. Your best option is to choose all-natural or steel cut oats over the flavored store brands.